How does GUI apply to your website? Header set Expires "Wed, 15 Apr 2020 20:00:00 GMT" Header set Cache-Control "public"
How good is your GUI? A GUI, sometimes said as 'gooey', is the 'Graphical User Interface'. How your website looks and interacts with your users. Getting to these answers requires that we need to follow design conventions while keeping in mind that these same conventions are subject to trends and fashion. We start the design by planning the website. We plan what will be where and how each page associates with another. Creating structures, especially in larger sites, is an essential part of designing a website that will be intuitive for a user to navigate and use. We consider the user's mental model, what they are already familiar with. Such as a logo or icon in the top left that links to the homepage. A menu that can be found near the top of the page or a date field in a form that allows you to select a date rather than having to enter it. The use of language that fits with the anticipated is essential. The copy for the site is specifically written to fit in with the design. We always aim to keep the writing clear as trying to be clever would only serve to confuse. Labels and icons need to be inline with current trends. So a link, for example, will always be indicated the cursor becoming a pointing finger. Seems obvious as it should. What does what on a webpage should be clear so use of expected icons and labels is essential. 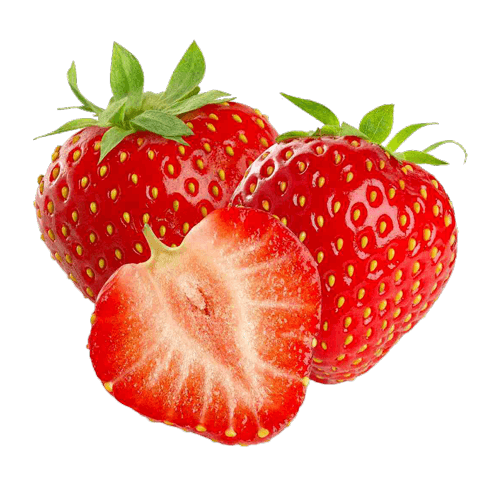 If you see a Strawberry, you expect it to feel and taste like a Strawberry, not an Apple. This all sounds obvious, almost patronising. To depart from the trend or mental model of your users will most likley just confuse and confused users don't stick around to explore your website further. Keeping in line with all of the above does not mean your design need be boring or predictable. It does provide a challenge but that is what we like most. We will design a website that stands out as well as being enjoyable to use.